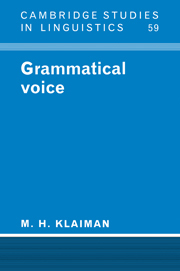 The grammatical category of voice covers a wide range of phenomena, including causatives, applicatives, passives, antipassives, middles, and others. 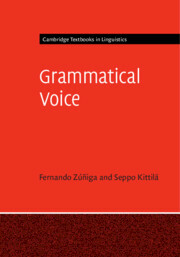 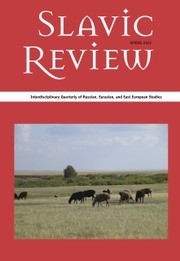 Drawing on data from over 200 languages, Fernando Zúñiga and Seppo Kittilä illustrate the semantic, morphological, and syntactic variation of voice across languages from a range of families and regions. 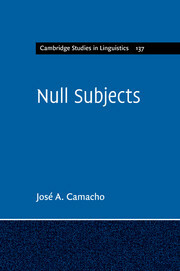 They approach the topic from a broad and explicit perspective, and discuss a variety of topics that are not always regarded as voice, in order to make a clear and useful conceptual delimitation. 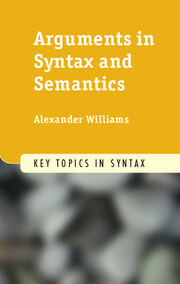 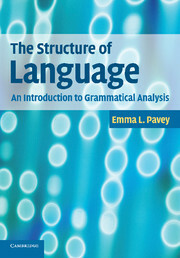 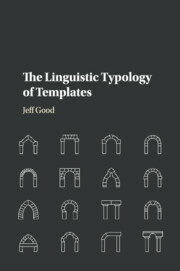 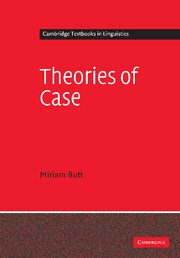 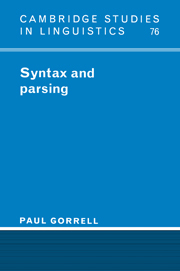 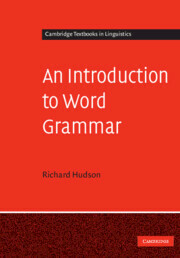 Clearly organized and accessibly written, the book will be welcomed by students and scholars of linguistics, especially those interested in how grammatical categories work.